Boredom and melancholy in the experience of reading. Contemporary graphic novels show an interesting shift from the extraordinary to the ordinary in slice-of-life stories in which nothing happens. Present-day graphic accounts are inhabited by melancholic characters whining about the lack of meaning in life. This book examines this intriguing transition and brings a historical, aesthetical and narratological approach to comics in which boredom is not only a topic, but also awakens a deliberate affective response in the very experience of reading. This volume brings together close readings of work by Lewis Trondheim, Chris Ware and Adrian Tomine. 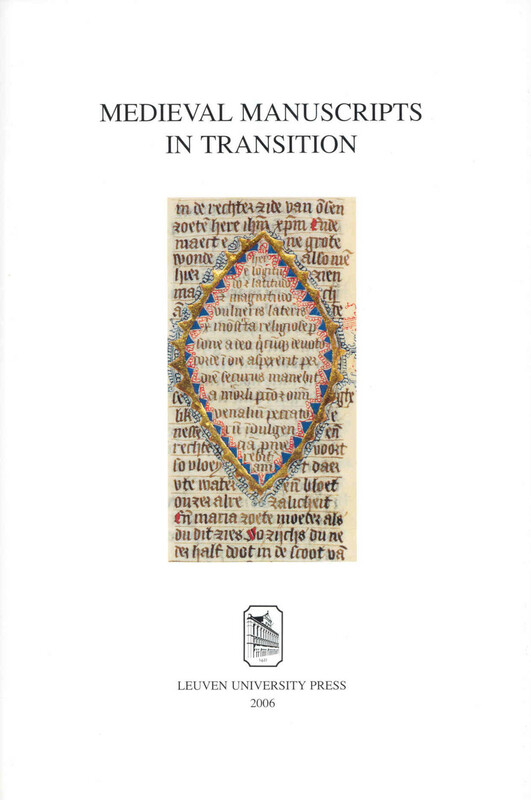 With a foreword by Raphäel Baroni (University of Lausanne). Greice Schneider is associate professor of communication at the Universidade Federal de Sergipe (Brazil). Dat de strip volwassen was geworden wisten we al lang, maar met dit soort studies wordt pas duidelijk dat strips en graphic novels serieus als zevende kunst kunnen worden aangemerkt. 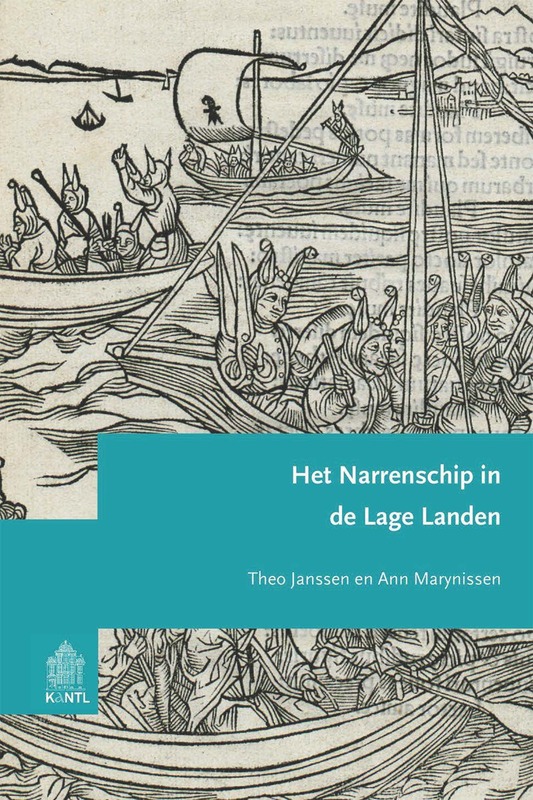 Een aanrader voor iedere stripliefhebber. "Elle propose une exploration originale des romans graphiques contemporains nord-américains et européens sous l’angle inattendu de l’ennui et du quotidien. 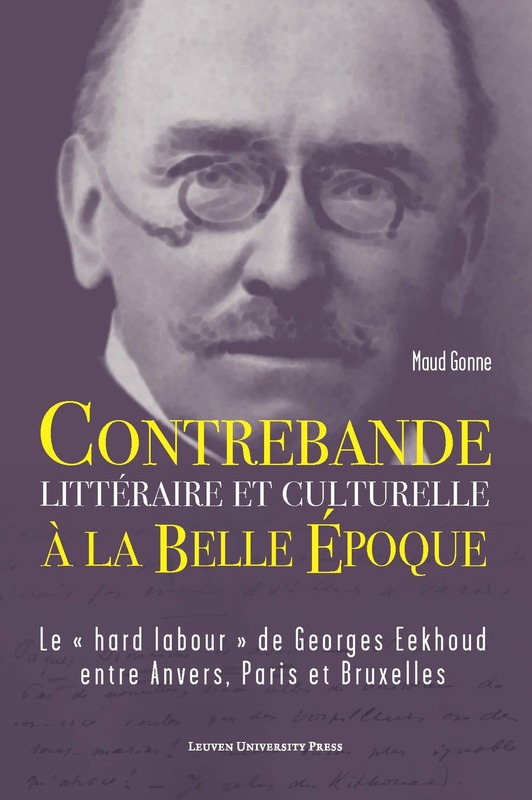 Greice Schneider module une approche à la fois historique, culturelle, esthétique et narratologique du phénomène. C’est la pluralité de ces angles articulés dans une combinatoire cohérente qui fait pour partie le grand mérite de l’ouvrage, renouvelant des approches par trop monolithiques dans l’exégèse des bandes dessinées." ...boredom is such an intrinsic part of modernity that it has interested these comics artists of major importance and attracted such a significative amount of readers and enthusiasts. This is thus an “exciting phenomenon” (195), both for comics and for comics scholarship. 'What Happens When Nothing Happens' is a highly sophisticated piece of academic writing, as well as an absolutely indispensable read—and an utterly un-boring one at that. 'What Happens When Nothing Happens' gives proof of clear-sighted intelligence and is a quite readable text, especially given the broad swaths of conceptually difficult theoretical material with which it engages. 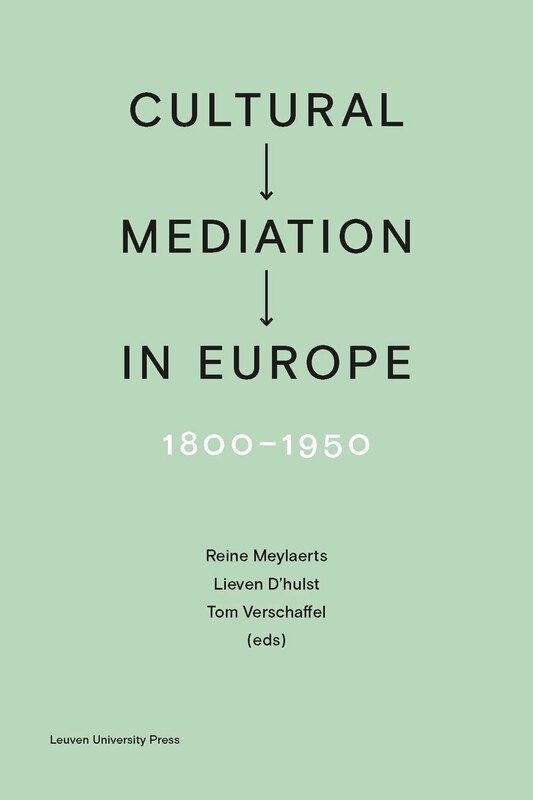 [...] As is, the book provides a compelling literature reviews, highlights important issues, and addresses an original combination of keywords [...] an ambitious and grand examination of a pertinent and timely topic. De bijdrage van Schneider aan de groeiende stroom van wetenschappelijke studies over strips is belangrijk omdat ze een relevant thema bespreekt dat duiding behoeft. Die duiding biedt 'What Happens When Nothing Happens' zeker. Het is een gedegen verhandeling vanuit verschillende invalshoeken die elkaar aanvullen, al had eigenlijk elk hoofdstuk de dubbele lengte mogen hebben. 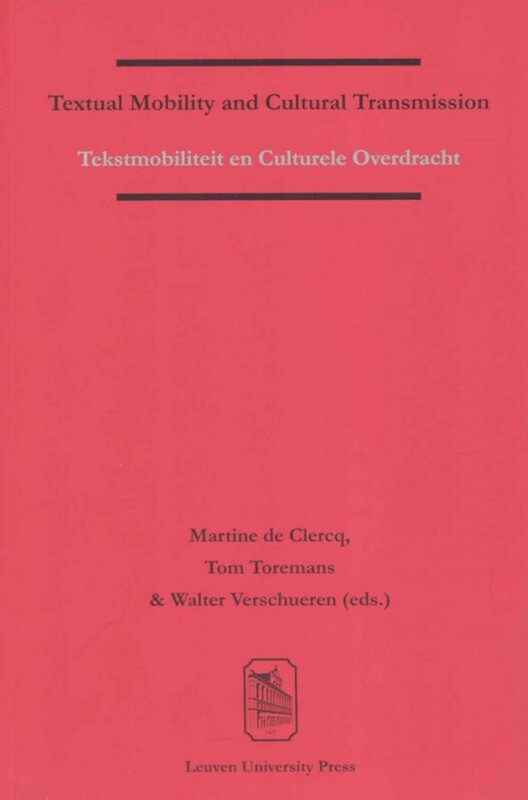 Het boek gaat in op de cultuur van het alledaagse, op reacties op de moderniteit en op het fenomeen van de auteurs-comic, waarin het niet gaat om het communiceren van grootse gebeurtenissen, maar eerder op een visie op het bestaan, een bestaan dat niet voldoet aan de verwachtingen. Zo gaat Schneider in gesprek met de tijdgeest en laat ze tevens zien dat studie van uitingen uit de populaire cultuur verrijkend is, omdat juist de populaire cultuur een weerslag is van maatschappelijke tendensen. 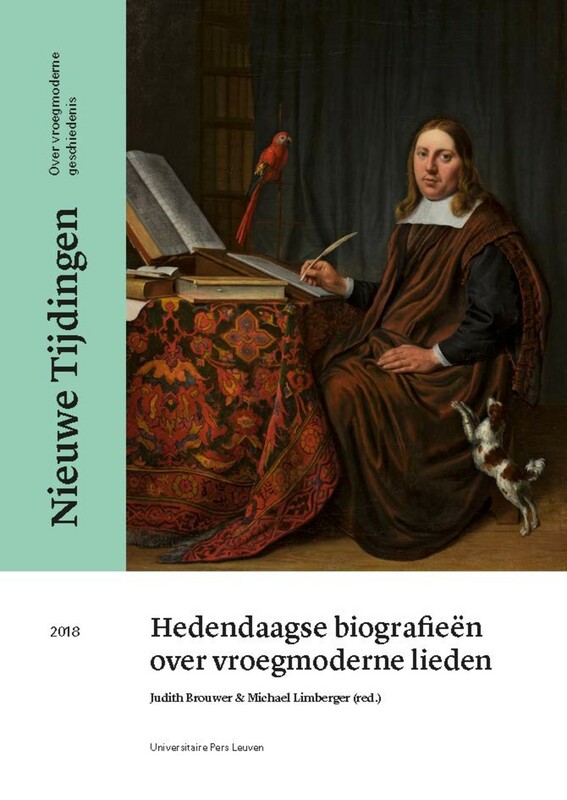 Dit is geen boek waarmee men zich zal vervelen. Schneider se centra en la obra de Adrian Tomine, Chris Ware y Lewis Trondheim, en el tramo final de su libro, para ilustrar las estrategias que se utilizan para hacer del aburrimiento algo significativo e interesante; ofreciendo al lector, al especialista y al que no lo es, las herramientas necesarias para poder percibir los significados de este tipo de cómic que, de algàºn modo, está empezando a liderar el mainstream. Pero lo más importante es que, al hacer esto, nos da también el medio para disfrutarlos como objetos de entretenimiento. Lo àºnico que esperamos es que algàºn editor se anime a traducir pronto al castellano este libro tan necesario. 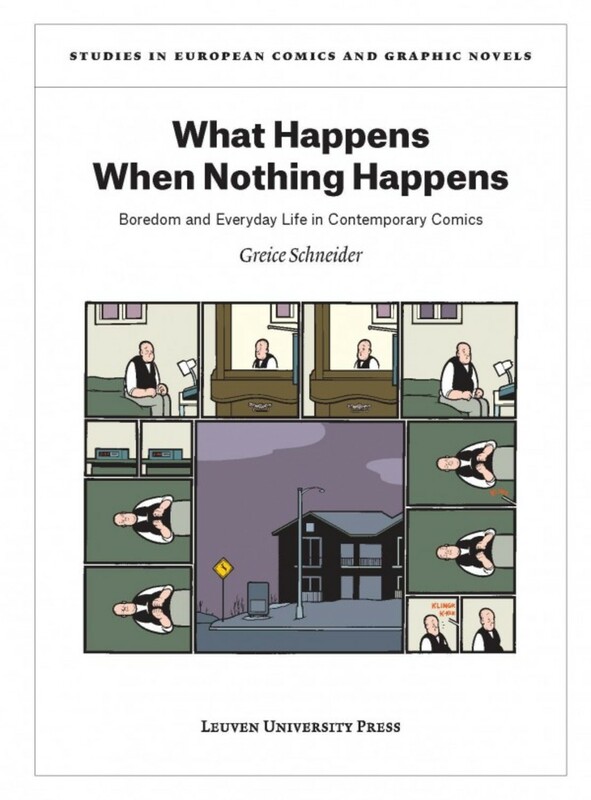 With 'What Happens When Nothing Happens' Greice Schneider lays the groundwork for an aesthetics of boredom and everyday life in comics by steadily exploring and travelling between the concepts of comics, boredom, and narratology. 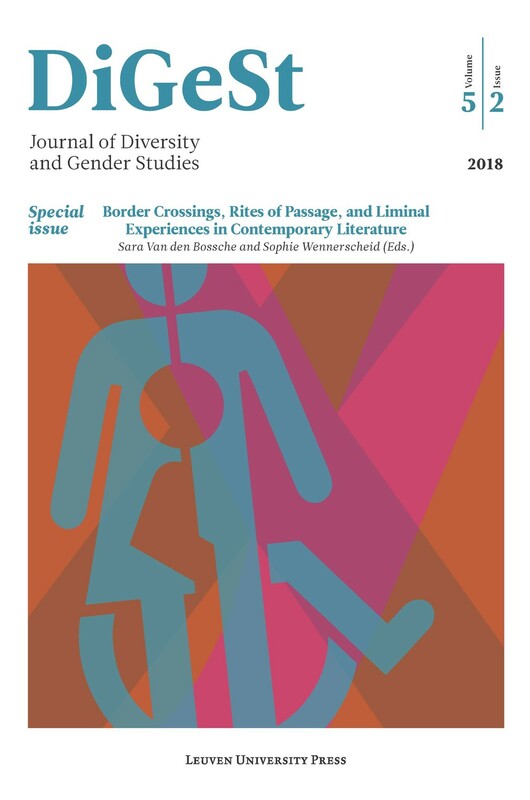 The author sets important constraints on comics storytelling in relationship to boredom by drawing on works of contemporary comic scholars. 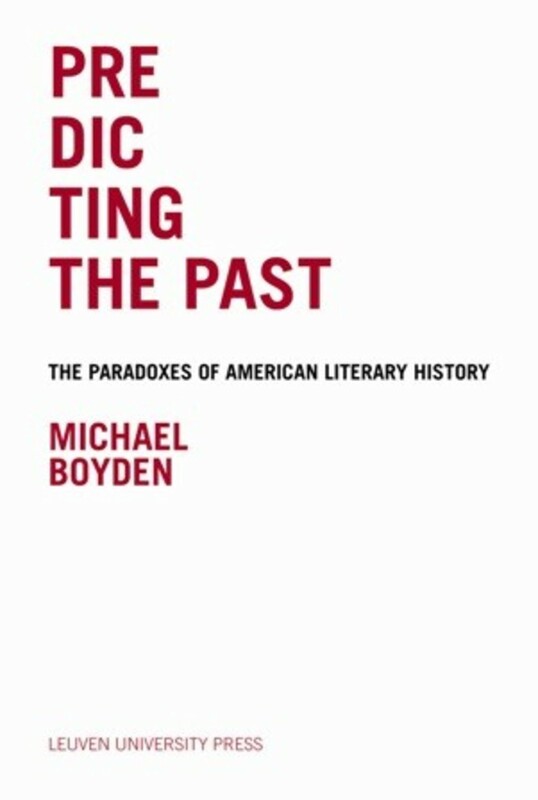 Moreover, the book historically traces the development of the concept of boredom, pointing out that there is no universally accepted definition of boredom. 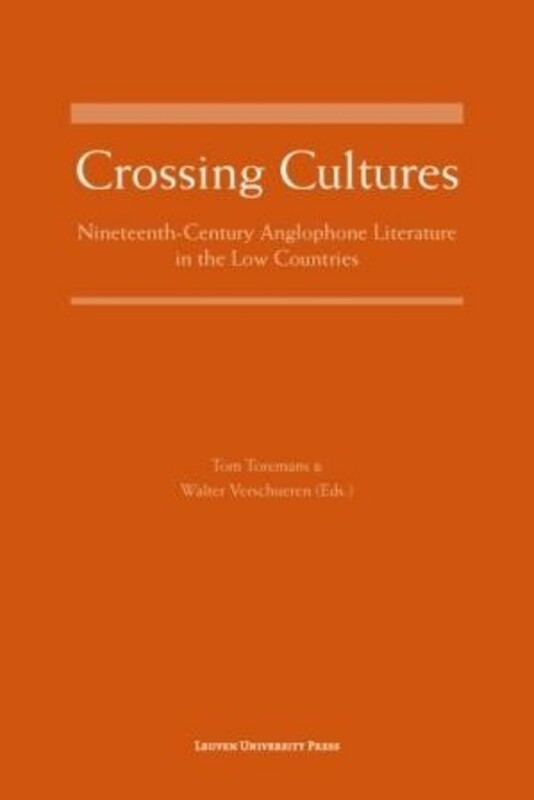 The term has been applied in many cultural contexts and covers a variety of states of mind. The book furthermore offers tools to analyse boredom in contemporary comics, since boredom is not yet a narratological concept. 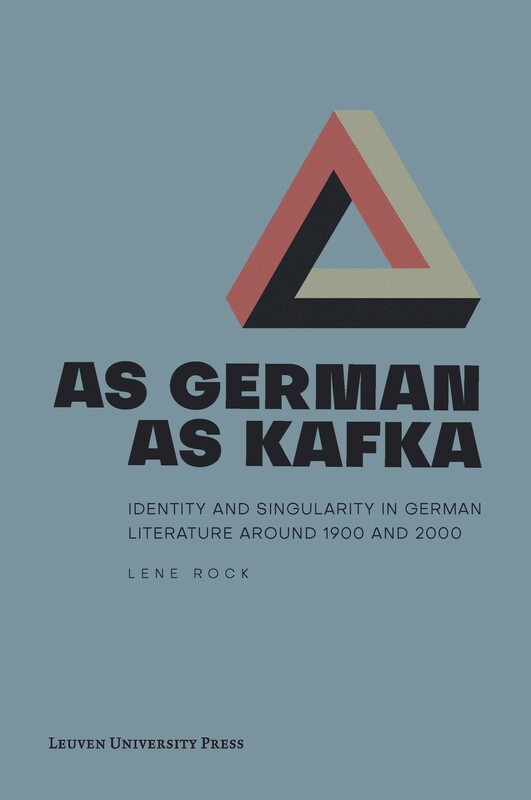 [...] this publication is worth reading, perhaps less for laymen interested in sequential art than for comics scholars and boredom experts. And this read in particular is truly an escape from boredom.